PASD is committed to maintaining the safety and well-being of all students. To this end, we have two options in place to assist students and community members in reporting concerning events they encounter or see on social media. Both options encourage students to “say something” to keep each other safe. 1. PASD has established a "stop bullying hotline." It can be used to send an email or phone call to district administrators to report an incident. Please call 484-927-5015 or click the icon to send an email. 2. 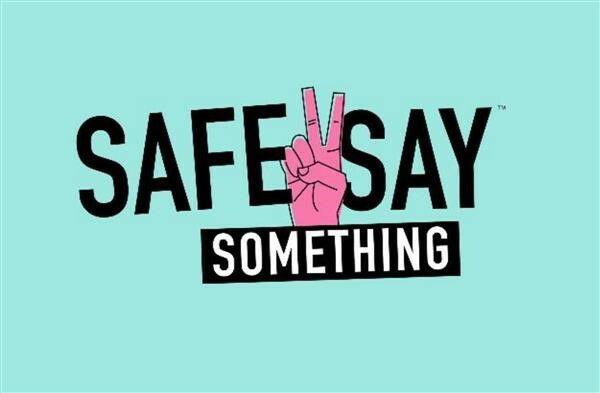 Additionally, Under the direction and support of the Pennsylvania Office of the Attorney General, PASD has implemented the Safe2Say Something (S2SS) program. This system is an anonymous way for students to submit a tip to local officials who will address the problem. Click the icon for more.